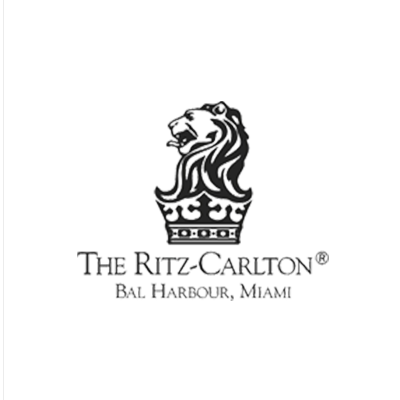 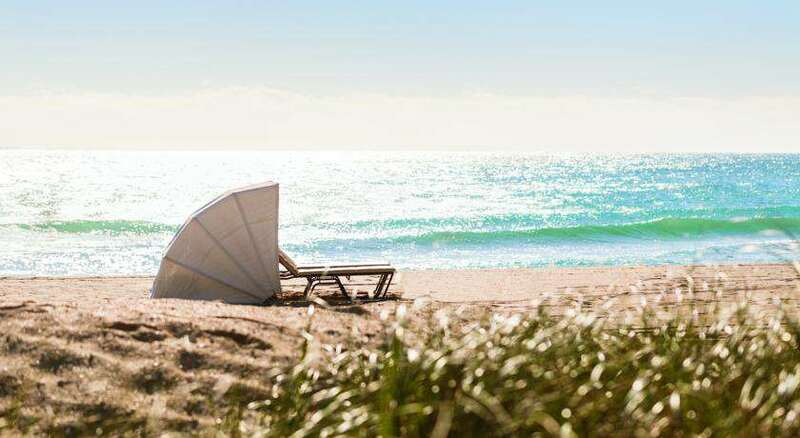 Florida may be your vacation destination, but at The Ritz-Carlton Bal Harbour, Miami, it can also feel like home. 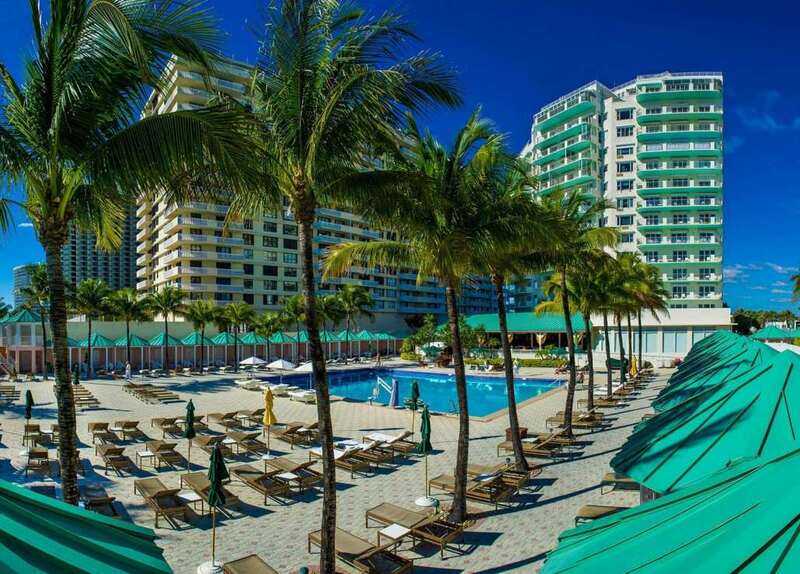 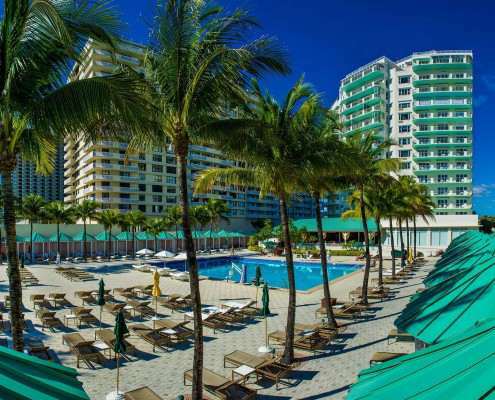 Set along pristine, white-sand beaches and overlooking the Atlantic Ocean and Intracoastal, our luxury Miami Beach hotel exudes a warm, inviting atmosphere while offering elevated services and amenities. 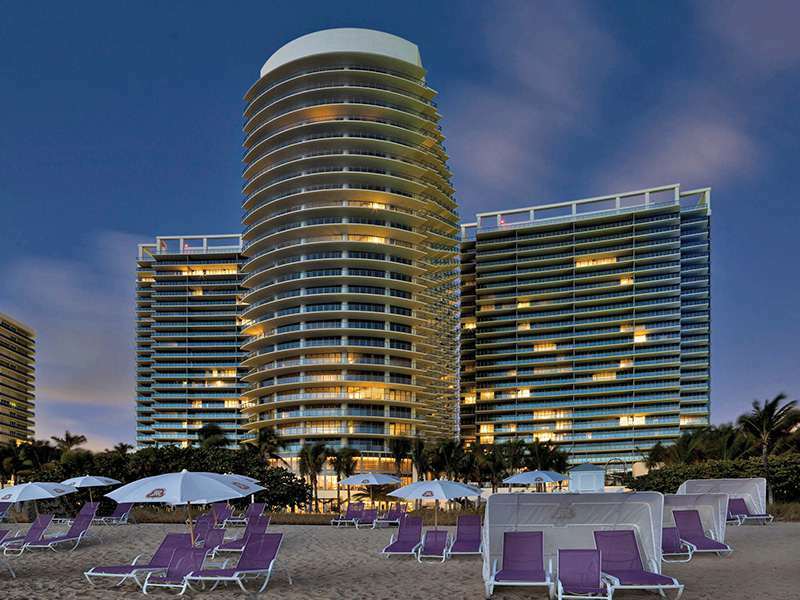 Our resort’s location in the exclusive Bal Harbour Village neighborhood offers easy access to boutique shopping, exciting nightlife, outdoor adventure and a thriving art scene. 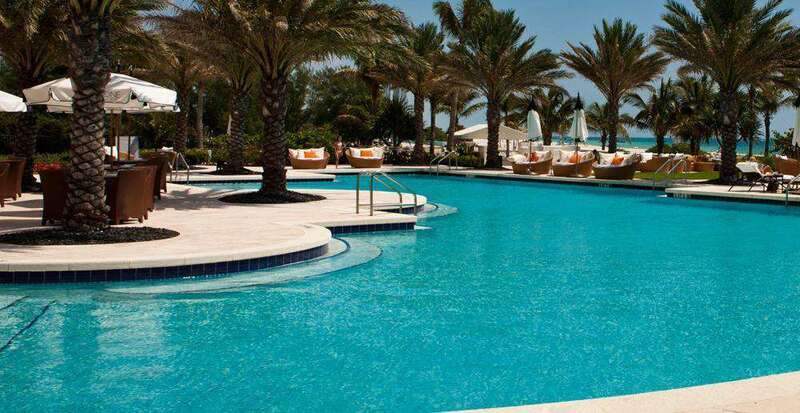 However, guests will discover that everything they desire is right here, from ocean-to-table cuisine at Bistro Bal Harbour to waterfront treatments at our lavish spa. 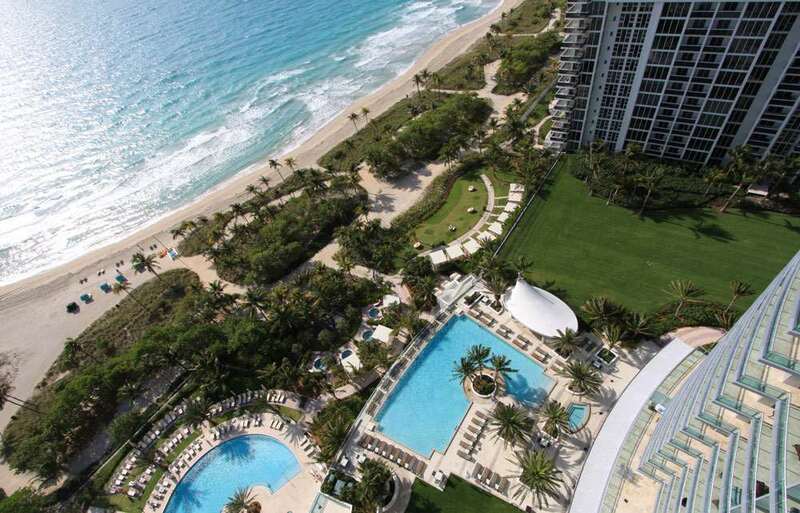 The beach beckons from floor-to-ceiling windows in each guest room and suite, while a European-edged outdoor heated pool offers a worthy alternative to the Atlantic.